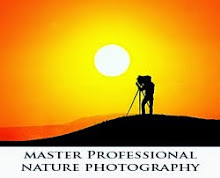 You can add drama to your nature and landscape photography by using back lighting. 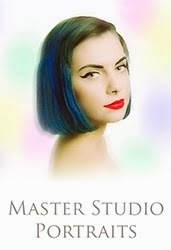 It is very effective lighting technique and works very well on some subjects and not so much on others. When a subject is back lit the sun is in front of you or very close. I like to reference the Lighting Clock as example. The camera is at 6 o'clock and the subject is in the middle of the clock. If the light is to either side, then it is at approximately 9 or 3 o'clock. I generally think of back light as anywhere between 10:30 and 1:30. 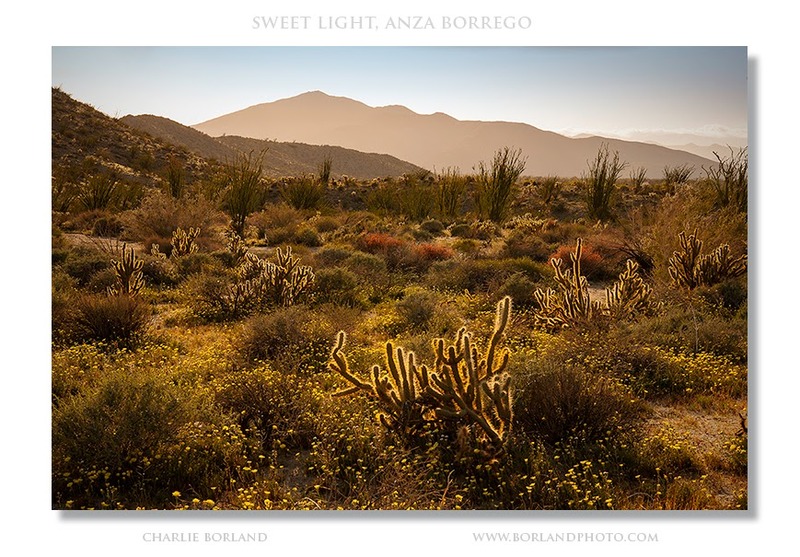 In this example from Anza Borrego in California, the sun is in that zone of 10-12 o'clock. What I love about this photo is that back lighting adds amazing definition to the cactus and especially the Chollas. It looks like fuzz. 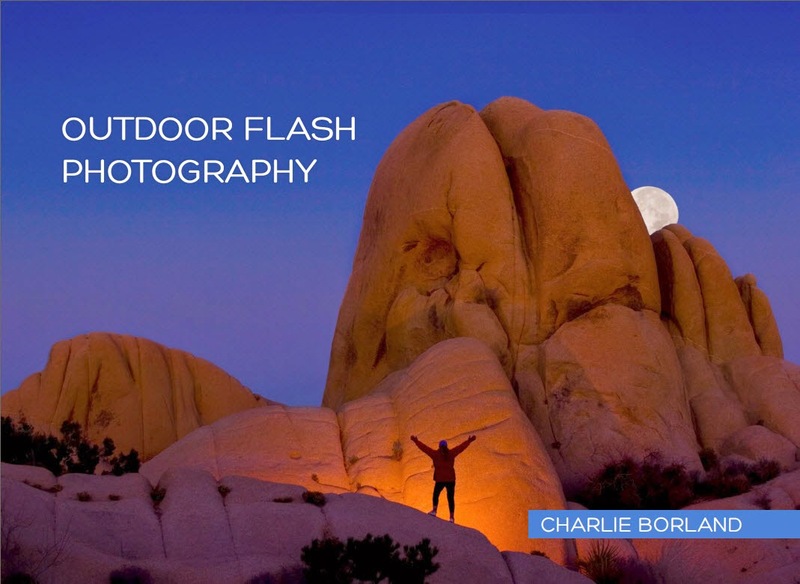 This approach works on many subjects, even ones that dont look so great side lit. For processing the RAW file I added a hint of contrast to make the shadows touch darker, a bit of saturation, and the sky went white which is common in back lit images due to haze and such. So I added a touch of blue back in. Then sharpened a hint as well. 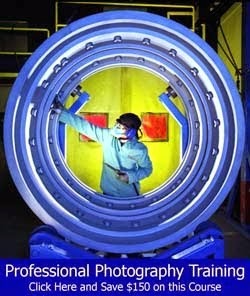 Get my ebook and find my amazing online photography courses by clicking any links on the right. 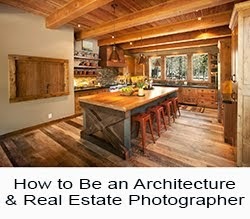 What Makes a Good Selling Photo?